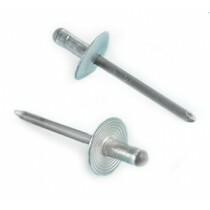 Avdel breakstem fasteners and installation tools are a premier fastening system offering multi-grip performance, consistent and reliable installation and high speed, high performance assembly. 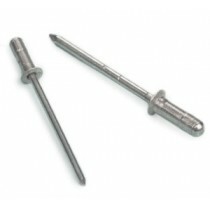 Used in all manufacturing industries throughout the world, there is an Avdel breakstem fastener and installation tool to suit virtually every assembly requirement. 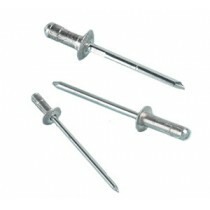 The breakstem fastener portfolio ranges from standard rivets up to structural rivets for load-bearing applications.